The Bauer 37.5&trade; Performance Training Shorts aren't just any workout short. 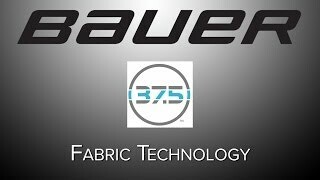 These shorts feature Bauer's 37.5&trade; moisture management technology. 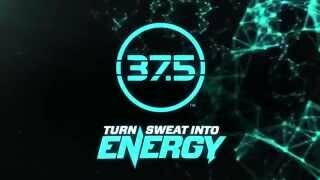 The 37.5&trade; utilizes your body heat to evaporate moisture from the fabric. This will allow the material to dry up to 5x faster than other similar fabrics, keeping you dry throughout the duration of your workout! Height (in) 3'9" - 4'2" 4'2" - 4'7" 4'7" - 4'11" 4'11" - 5'4" 4'4" - 5'6"
Waist (in) 22.5" - 23.5" 23.5" - 24.5" 24.5" - 25.5" 25.5" - 27.5" 27.5" - 29.5"